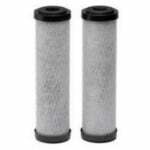 Whirlpool whole home filter cartridges and systems can filter sediment debris and chlorine from your water throughout your house. 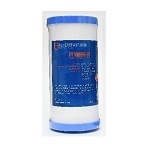 The FiltersFast FFDG-10BB-25 dual gradient water filter is the compatible replacement for the Whirlpool WHKF-GD25BB. 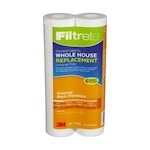 The Filtrete 3WH-STDPL-F02 compatible replaces the Whirlpool WHKF-WHPL and is a 10" Whole House Sediment Pleated Filter effectively reduces waterborne contaminants such as sediment, dirt, scale, silt and rust as small as 30 microns. 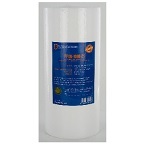 The FiltersFast FF10SW-10 is the correct replacement water filter for the Whirlpool WHKF-WHSW. 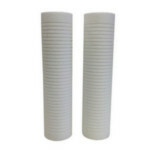 The 3M 30 Micron Whole House Sediment Filter fits all household water systems that require a 10" x 4 1/2" filter. 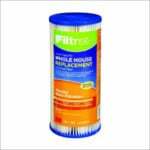 This 3M whole house water filter removes sediment, sand, and rust from your household water. 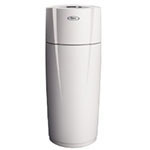 The Whirlpool WHA2BF5 whole house water filter replaces the WHKF-WHWC and works by reducing sediment and chlorine taste and odor. The 3M 4WH-STDGR-F02H grooved water filter replaces the Whirlpool WHKF-DWHV and removes sand, silt, soil, sediment and rust from your home's water supply. 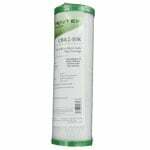 The Pentek RFC-BB can replace Whirlpool 149016 25 Micron Whole House Filter fits all whole house water purification systems that call for a 10" x 4.5" filter. 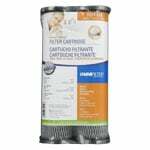 This whole house sediment filter features 25 micron filtration. 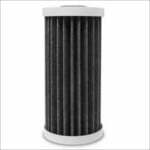 Water quality issues are not impossible to deal with which is why we are happy to offer the premium Whirlpool WHA4FF5 replacement large capacity pleated carbon filter for you and your home. 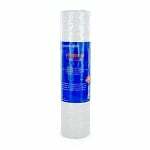 The 3M 4WH-STDGR-F02H replacement grooved water filter removes unwanted impurities from outside water supplies coming into your home. 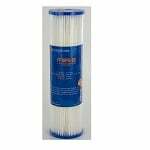 With the Filtrete 3WH-STDPL-F02H replacement pleated whole house water filter you can help improve the performance of point-of-use drinking water filters in refrigerators or sinks, and protect appliance and fixtures from damaging dirt and sediment.